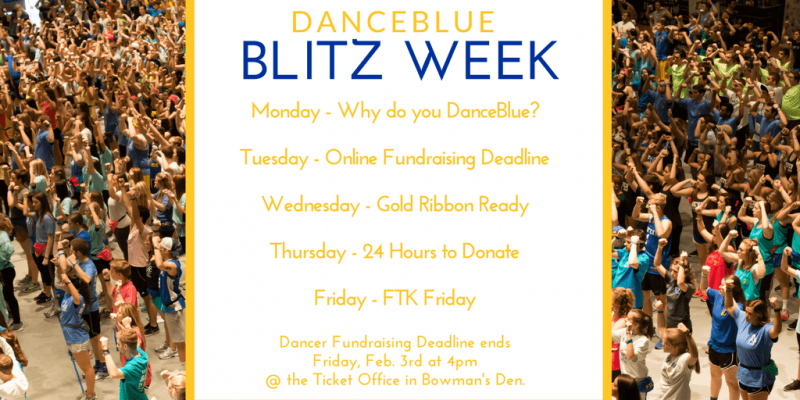 LEXINGTON, Ky. (Jan. 26, 2017) — DanceBlue 2017 is almost here, and to celebrate, students across University of Kentucky’s campus are invited to participate in Blitz Week activities in honor of the dancer fundraising deadline. 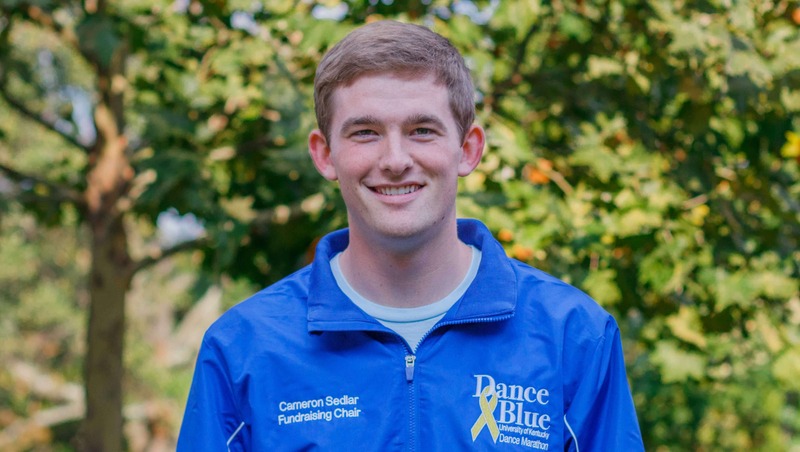 Monday Jan. 30: Why do you DanceBlue? Each person has their own reason for why they DanceBlue. Between the hours of 9 a.m.-1 p.m., stop by the DanceBlue tables located outside of White Hall Classroom Building and the Mining and Minerals Building and write why you DanceBlue on the chalkboard. DanceBlue students encourage you to share your reason via social media and tag @ukdanceblue on Twitter and @UK_DanceBlue on Instagram. DanceBlue committee members will be talking to marathon dancers about last minute ways to fundraise and answering questions about this year’s marathon. 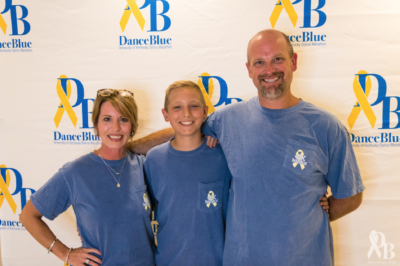 The final day for DanceBlue online donations to support a specific dancer is Jan. 31. All donations will be accepted until 11:59 p.m. and can be made by visiting http://danceblue.networkforgood.com. If you choose to donate to DanceBlue overall, online and in person donations can be made up until the marathon. DanceBlue committee members will be outside of White Hall Classroom Building from 9 a.m.-1 p.m. to answer questions. DanceBlue committee members will be set up outside of White Hall to answer questions about fundraising! Be sure to turn in any cash or check to the University of Kentucky Student Involvement Ticket Center in Bowmen’s Den. The marathon is just a few weeks away and Feb. 3 marks the final day to donate to a specific dancer! All participating students must turn in any fundraised donations to the University of Kentucky Student Involvement Ticket Center in Bowmen’s Den, located at 106 Bowman’s Den, next to the Singletary Center for the Arts. The ticket office closes at 4 p.m., so be sure to have your donations turned in well in advance! 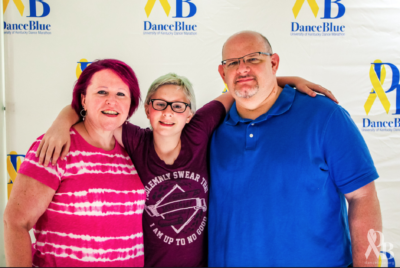 DanceBlue is the University of Kentucky’s 24-hour no-sitting, no-sleeping dance marathon that benefits the Golden Matrix Fund and the DanceBlue Kentucky Children’s Hospital Pediatric Hematology/Oncology Clinic. Now in its 12th year, DanceBlue has raised more than $9.8 million dollars for pediatric cancer research and child life efforts. 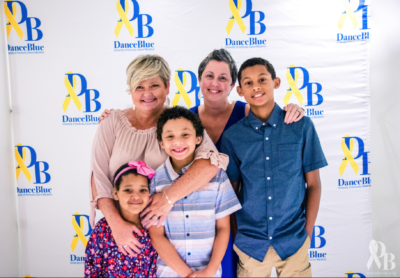 For more information about DanceBlue, please visit www.danceblue.org. Connect with DanceBlue on Facebook at www.facebook.com/danceblue and on Twitter at http://twitter.com/UKDanceBlue. DanceBlue is a program housed in the UK Center for Community Outreach (CCO). The CCO seeks to serve, connect and unite the University of Kentucky with the surrounding community in collaborative efforts to promote lifelong community service. For more information about the CCO, visit www.ukcco.org/.